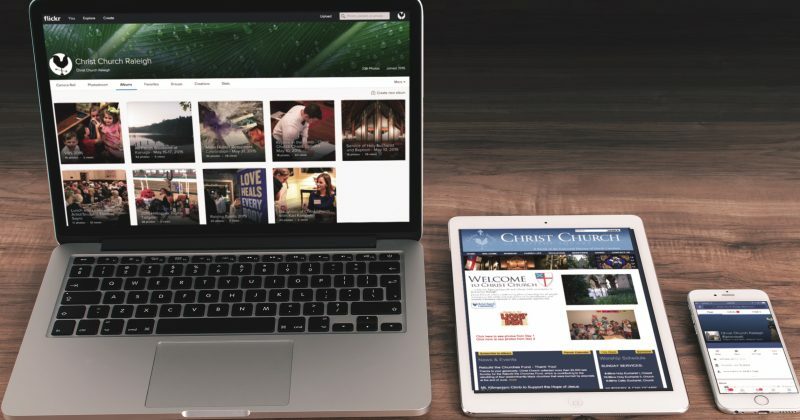 To access the church’s online directory, follow this link. 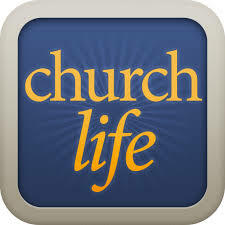 ChurchLife is a great resource that allows members to easily access the church calendar and directory. 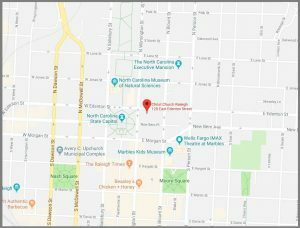 Please note that only Baptized/Confirmed members can access the app.